How do clergy find community while working in the church? Some are blessed to live near other pastors in their denominations, or to benefit from existing ecumenical groups. Clergywomen, however, may find those networks to be less than welcoming, particularly in areas of the country where faith traditions that do not ordain women dominate local culture. 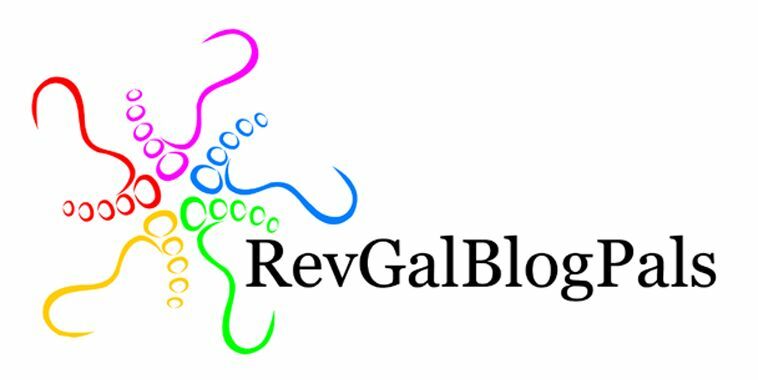 Seeking to overcome that isolation, in 2005, two dozen women pastors who connected via blogging formed an online community, RevGalBlogPals. They have grown an ecumenical ministry devoted to creating community for clergywomen through their website, social media ministry, and continuing education events. While the online community has almost 7000 members now, the problem of isolation still exists. Women offer God-given leadership abilities to the church; I believe it is important to find ways to nurture and support them in their work and retain gifted pastors. 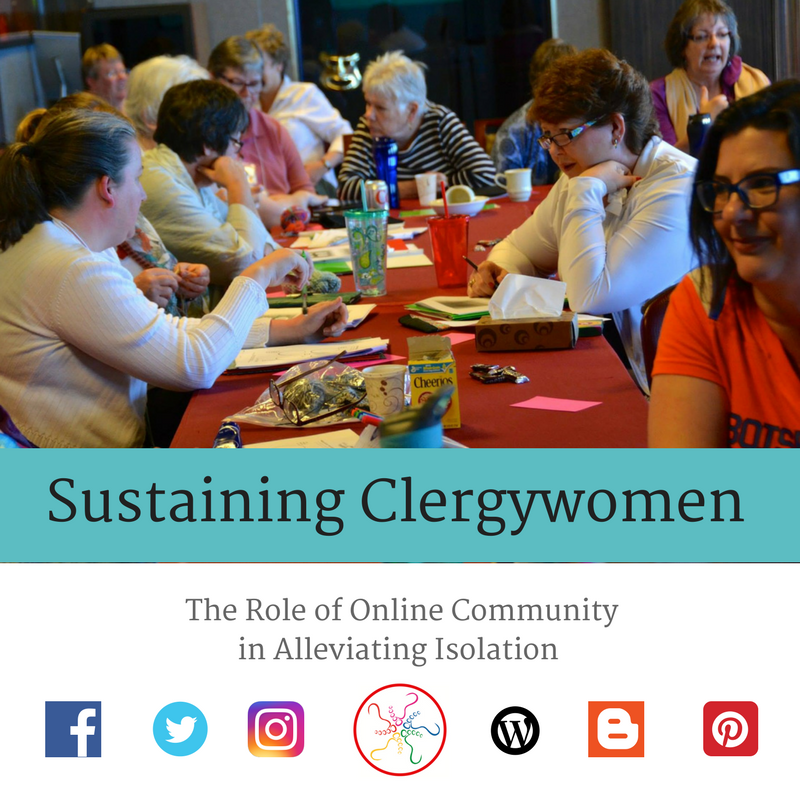 Through research, interviews, focus groups, and online surveys in 2017 and 2018, I studied how clergywomen find community that sustains them for ministry; inquired as to how race, age, geography, disability, relationship status, orientation and other intersecting identities may worsen feelings of isolation; and reached some conclusions about how and whether online communities like RevGalBlogPals have been effective at building relationships that alleviate isolation. Interviews, focus groups, and survey participants included clergywomen in the parish and beyond, whether or not they had previously been participants in RevGalBlogPals’ programs. It is my hope that results of the study will be of interest not only to the leadership of RevGalBlogPals but also to judicatory bodies, seminaries, and other settings concerned with seeing clergy thrive. This study was made possible by a Pastoral Study Project grant from the Louisville Institute.